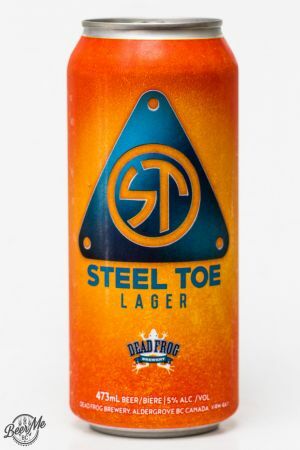 Brewery: Dead Frog Brewng Co. Taking a blue collar appraoach to craft beer Dead Frog Brewery has released the Steel Toe Lager. 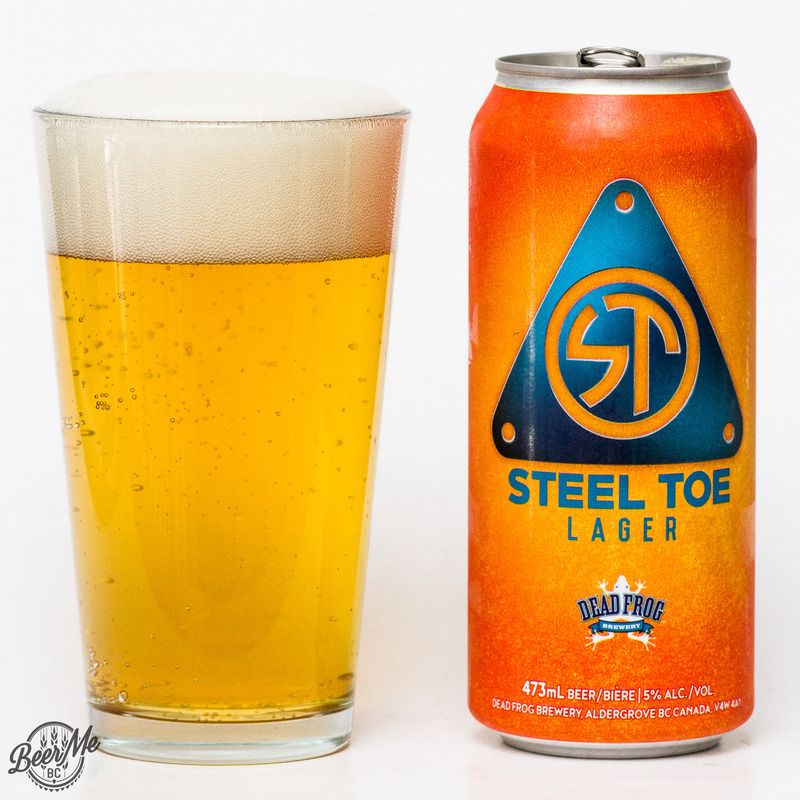 This beer comes in 473ml cans and pours a crisp golden colour topped with two full fingers of head. The head leaves lacing behind and gives a malt, sweet character on the nose. Tasting the beer it is quite malty with a mellow sweetness that builds as things go. 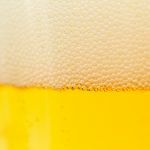 The mouthfeel is bigger than some similar lagers and gives a fullness to the flavour. 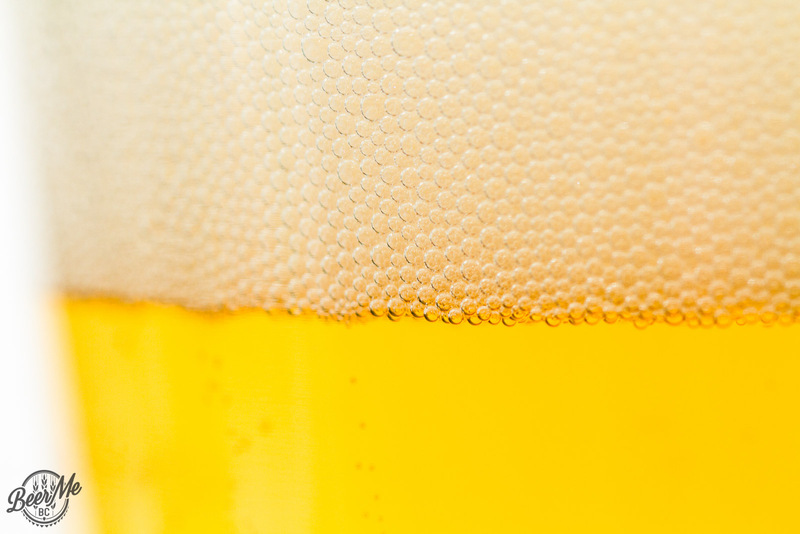 For some this beer may be a touch sweet but all in all that sweetness adds to the mouthfeel and rounds out the beer. The finish has a lingering sweetness and next to no hop bitterness. 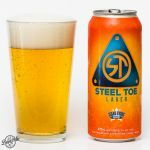 The Steel Toe is easy drinking, mellow and achieves exactly what you would expect for a blue collar lager from Aldergrove.